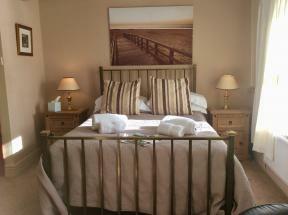 Cosy country Inn offering good value comfortable accommodation local cask ales and home made pub grub. A traditional stone built pub with a great restaurant panoramic views and modern independant rooms. A traditional, stone built pub with a great restaurant, panoramic views and modern, independent rooms. A traditional country inn with stunning views of Lower Wensleydale.